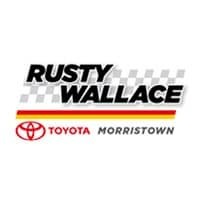 What Amenities Does the Rusty Wallace Toyota Service Center Provide? The Rusty Wallace Toyota Service Center may offer some of the best service and specials in the Morristown area, but our list of amenities really puts us over the top. From our coffee bar to our children’s play room, our service department ensures that you and your family are completely comfortable while you wait for your vehicle. Kick back in the comfortable lounge seating area and enjoy a drink from the complimentary coffee bar. The lightning-fast Wi-Fi keeps you connected to your busy life, even while waiting for your oil change. On a deadline? Our private business area provides a quiet and secluded area to work undisturbed. 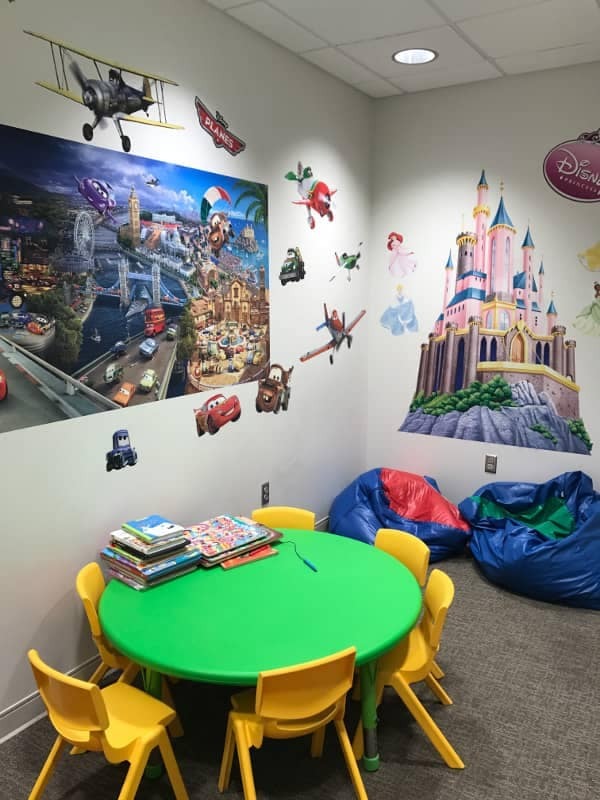 If you have little ones along for the ride, the children’s room is a fun place to play and explore. Check out the current service specials at Rusty Wallace Toyota. 0 comment(s) so far on What Amenities Does the Rusty Wallace Toyota Service Center Provide?